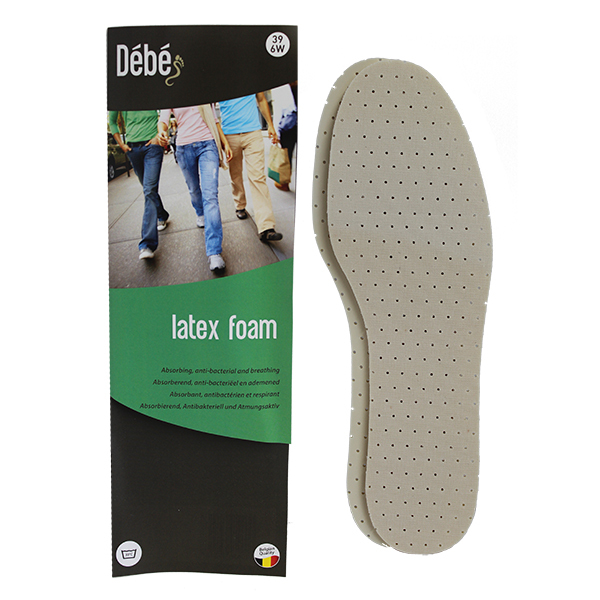 The Debe Kids Soft n Fresh Foam insole will keep your children’s feet comfortable and fresh. 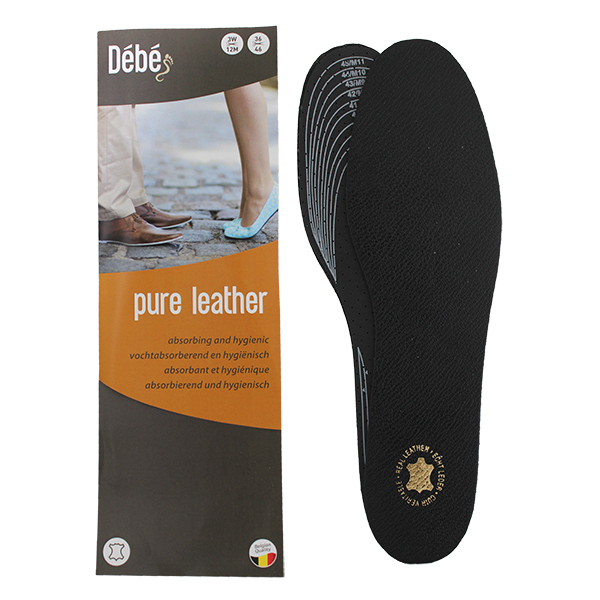 The top is made of cotton for a high absorption of foot moisture and the bottom is slightly scented latex with excellent cushioning effect. 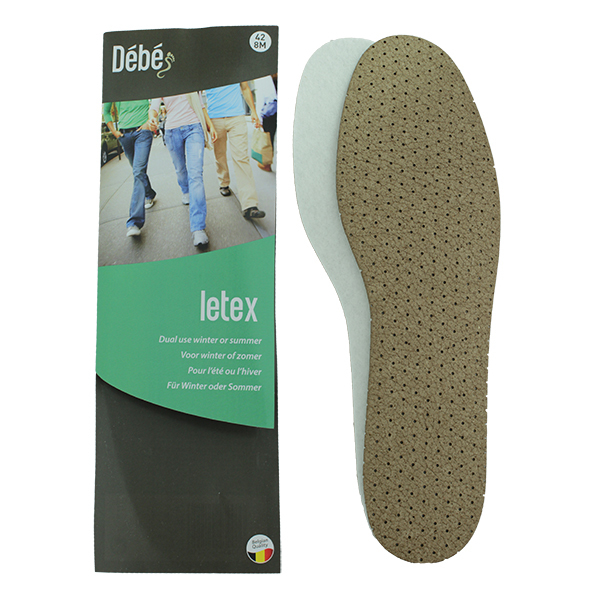 Designed to be cut to size and fit your childs shoe perfectly.